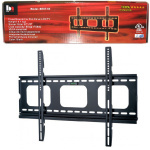 AVF Ultra Slim Flat Screen TV Wall Bracket - Fits 37" to 80"
Fits virtually any LCD/Plasma flat screen TV from 37" to 80"
AVF Red, a range of Super strong and Secure, easy to install TV Wall Mounts. 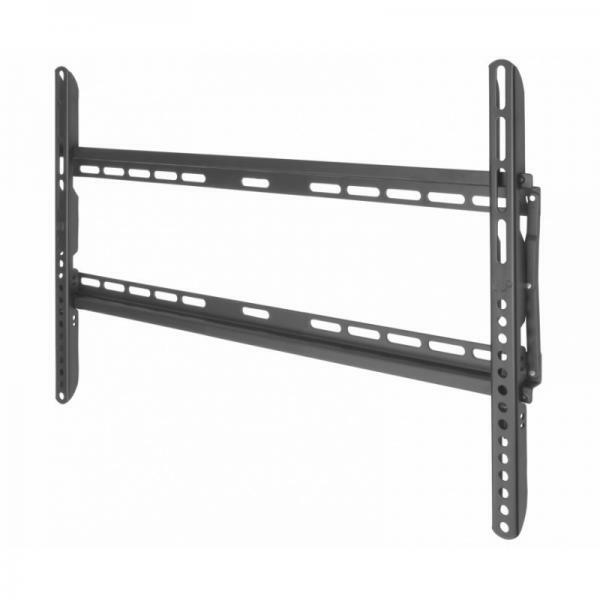 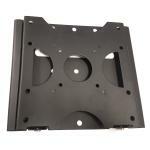 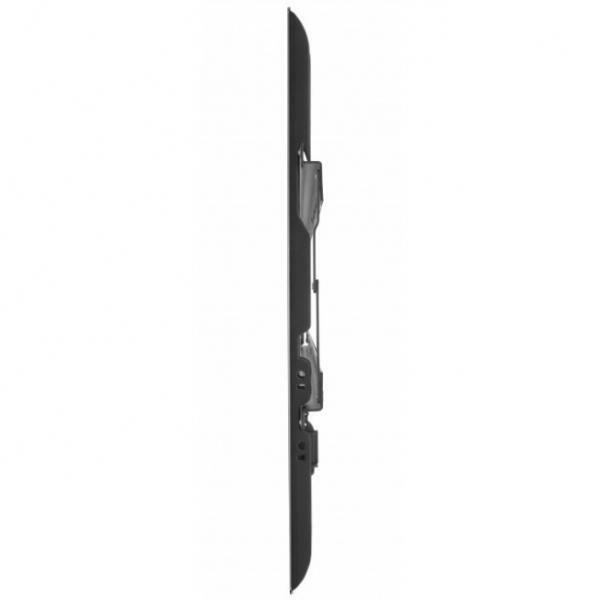 Ideal for use on a section of flat wall, where the TV is mounted at or around eye level. 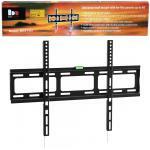 Recommended for Centrally located TVs in main rooms. 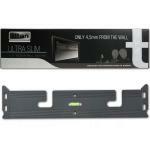 Ultra-Slim LCD/Plasma TV Wall Mount - Fits 37"- 80"
Titan Ultra Slim Flat Screen TV Wall Bracket - Fits up to 47"